The MicroSD card recommended capacity of less than 16GB. Larger capacity MicroSD cards are not recommended as they are very susceptible to errors. 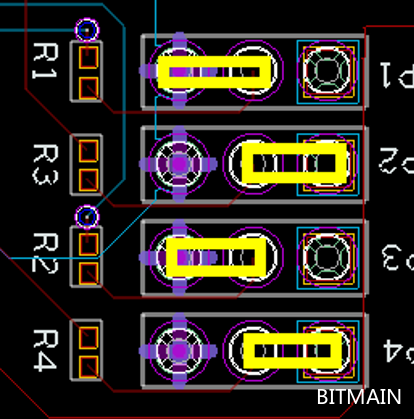 On the left sidebar click "Flashing SD Card With Image>>Tools and Instructions to Image SD Card. Scroll up to the page and find t9+-SD Tools.zip. Load t9+-SD Tools.zip to your computer in a convenient file location. 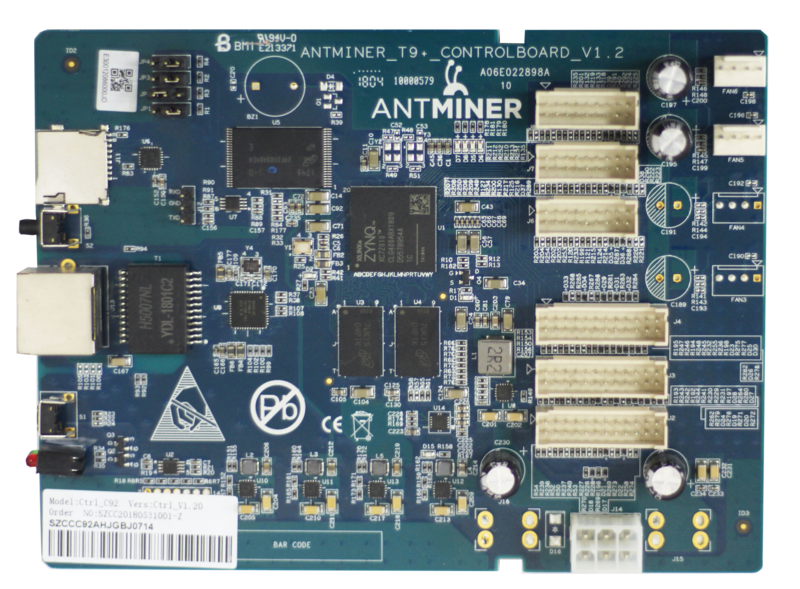 Note that there are three types of control boards and each of them requires a different way to enable flashing. 1. 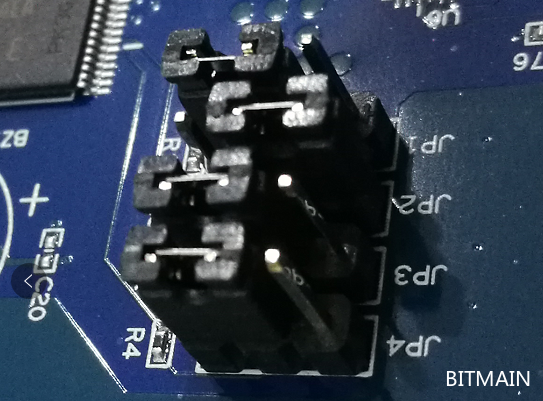 One complete board such as model CRT0401, CRT0402. 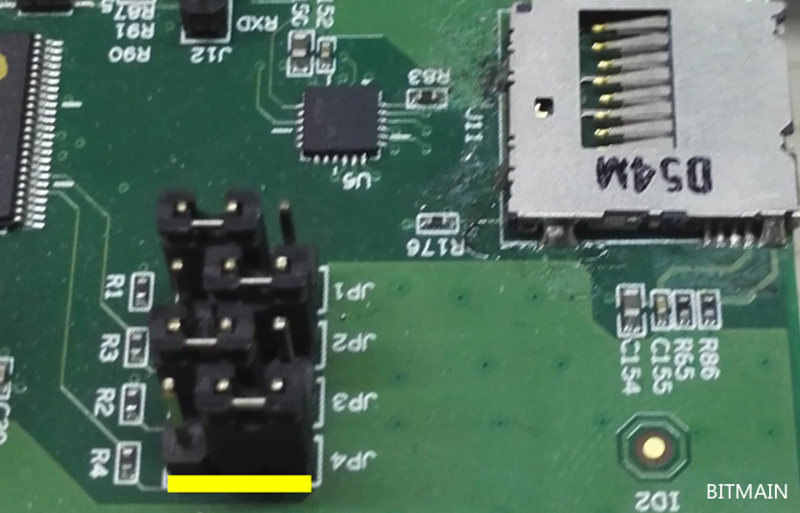 To enable it to flash using SD card, you need to shift the JP4 jumper to the right as shown below. After flashing completed, power off the control board and shift the JP4 jumper back to the original position. 2. 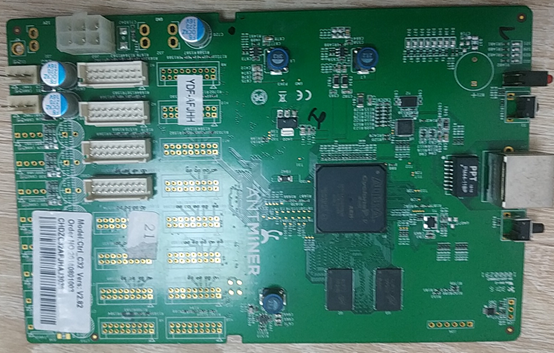 Double boards such as model CRT0302. 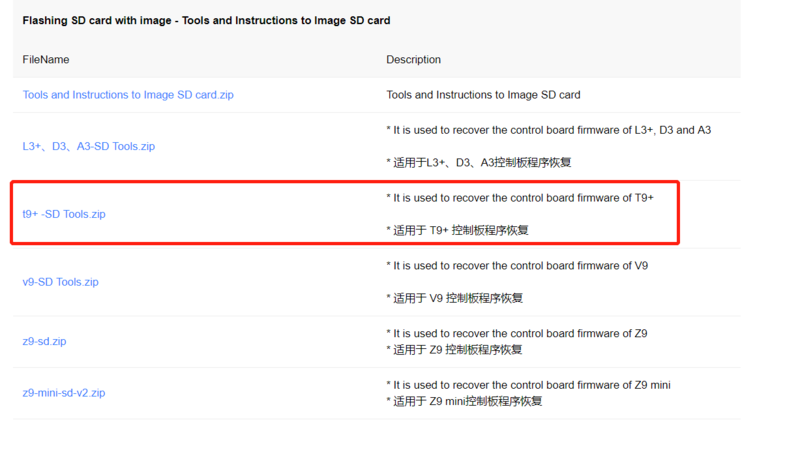 To enable it to flash using SD card, you need to shortcircuit the AB as shown in the picture below. It doesn't support SD card flashing. 1. Reformat the TF and make sure you've copied the correct firmware. 2. Press the TF softly to ensure it's well attached. 3. Dust and clean the TF. 4. Try with another good known TF. 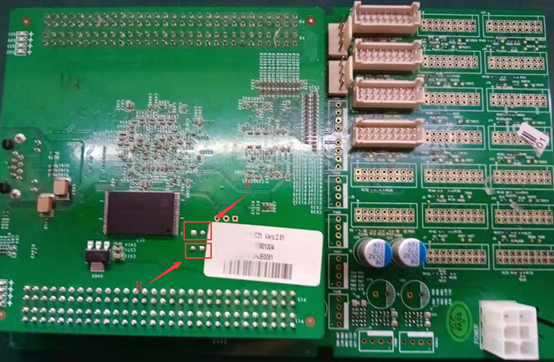 If you are still not clear about the instructions, feel free to contact us for further technical support.